Lake Okeechobee water level is now at 14.29 feet. It is coming down slowly which will help the fishing. 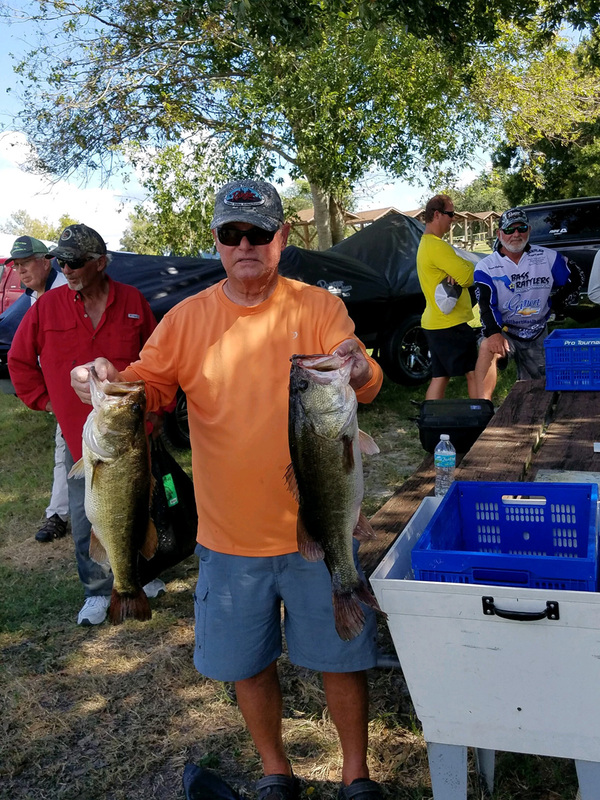 This weekend was my South FL Bass Rattler’s Club Tournament out of Okee-Tantie on Saturday. It took a 26.00 lbs. bag to win. We had over 20 boats out and despite all the news about the lake and algae, all the anglers agreed that the water clarity throughout the lake is good. Water temp is in the high 80’s to low 90’s. The winds have been from the Southeast 5 to 15mph. There has been a strong morning shad spawn bite. Swim jigs and spinnerbaits have been the best bait to use for this. After this bite is over try flipping the pencil reeds and cattail with a jig. I’ve had a lot of luck doing that. Other baits to use are swimbaits, speed worms and try throwing a topwater Bill Lewis Rat-L-Trap. The Rat-L-Trap has been good for schooling fish. Good areas to fish have been Kings Bar, Grassy Island, Northwest corner and the East side of the lake. It is still very hot on the lake, so drink a lot of water. If you have any questions or concerns about Lake Okeechobee bass fishing, please call me. I will be more than happy to share the latest information, photos and catch details with you. This picture of my fishing club buddy, Joe Long with two of his five fish he caught this weekend in the tournament.